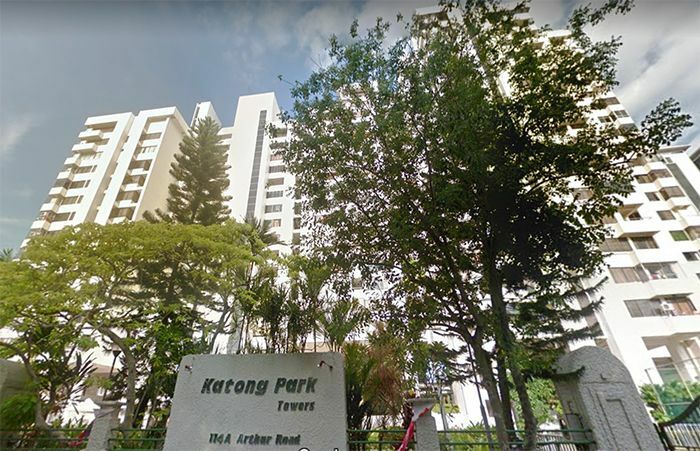 Located along Arthur Road and only around 200-metres from the upcoming Katong Park MRT Station, Katong Park Towers has entered the en bloc fray with a reserve price of $288 million (or $1,165 psf ppr). Around $5.6 million is the minimum development charge payable for this 99-year leasehold site which spans across a land area of close to 141,000 square feet. Under the URA Master Plan 2014, the Katong Park Towers site has a 2.1 plot ratio and can be redeveloped into a brand new 24-storey development. The future new launch condo project can also yield approximately 388 private homes based on an average size of around 70 square metres each. According to Cushman & Wakefield, who is the appointed firm for marketing Katong Park Towers, the en bloc site offers an irresistible opportunity for developing an exclusive brand new condo within the charming precinct of Katong. The latest en bloc deal within the precinct was Nanak Mansions in Meyer Road, which was sold to an associate company of property developer UOL Group for $201.1 million or $1,429 psf ppr. In recent years, there have been a couple of new projects completed in the area – such as Fulcrum, The Line @ Tanjong, The Meyerise and despite being freehold properties, property developers who are interested in Katong Park Towers may still use these projects as a reference for their tender price.